Updated 2019 edition. 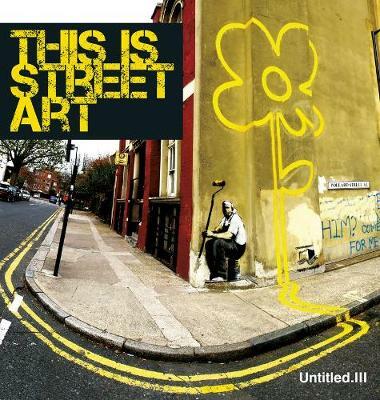 The single best collection of photography of Banksy's street work that has ever been assembled for print. If that isn't enough there are some words too. You Are An Acceptable Level of Threat covers his entire street art career, spanning the late '90s right up to 2017. 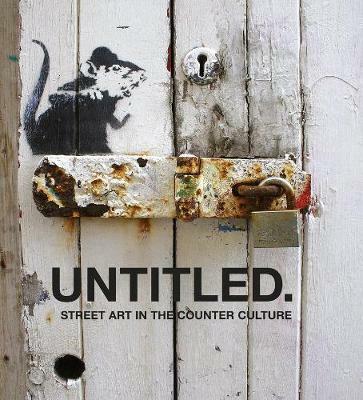 This new edition includes his groundbreaking `Dismaland' show, his Paris '68 revisited works, Brexit, Hull, Brookyln and Basquiat, as well as new works from Gaza and New York. Also featuring the controversial `Cheltenham Spies' as well as `Girl with a Pearl Earring', `Art Buff' and the spectacular `Mobile Lovers' which appeared outside Bristol Boys Boxing Club. 240 pages and featuring over 500 works of art. 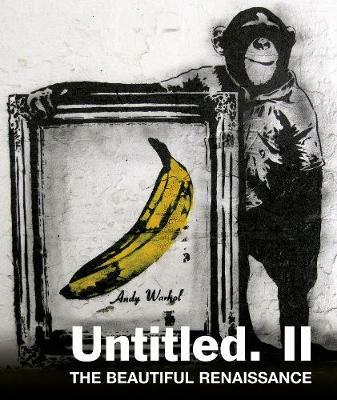 Buy Banksy. 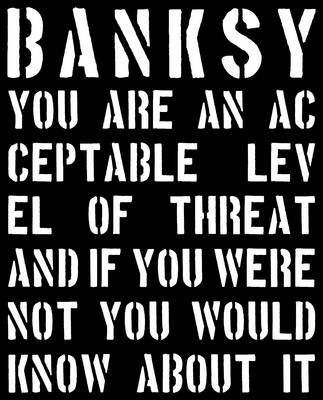 You Are An Acceptable Level of Threat by Gary Shove from Australia's Online Independent Bookstore, Boomerang Books.